In an effort to compete with Amazon, which is prepped to become a fierce competitor in the meal kit industry after its acquisition of Whole Foods in August, retailers are scrambling to add their own offerings through acquisitions and new product launches. The most notable is Walmart, which is teaming up with Baltimore-based meal-kit company, Terra’s Kitchen, to offer services on its website in December, according to financial analytic site, TheStreet. Several other retailers announced their foray into the meal kit industry as well. 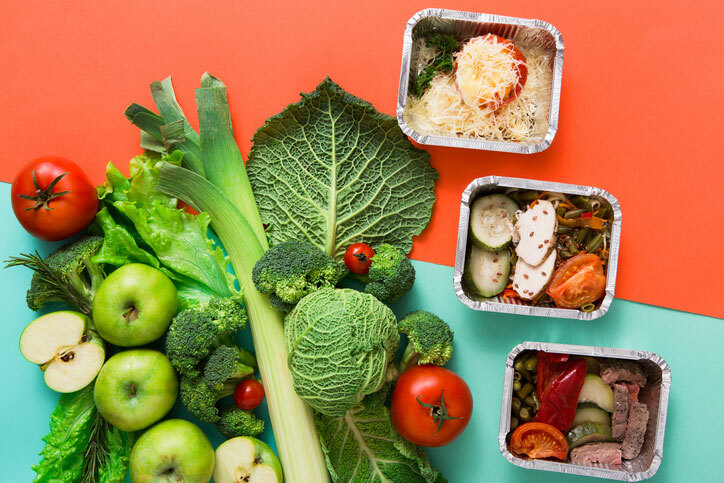 Grocer Albertson’s acquired the meal-kit company, Plated, for $200 million. Gelson’s Markets in Valley Village/North Hollywood, California, tapped startup Chef’d to provide 12 recipe options throughout a pilot store, with plans in place to expand the partnership to multiple Gelson’s locations after this initial run. Kroger, the nation’s largest operator of traditional supermarkets, has plans to sell its own Prep + Pared meal kits in 37 of its Ohio stores by the end of the month. In light of the Amazon deal and its aftermath, it will be interesting to see if the segment’s leader, Blue Apron, explores sale options now that its stock lost nearly half its value since its June IPO.